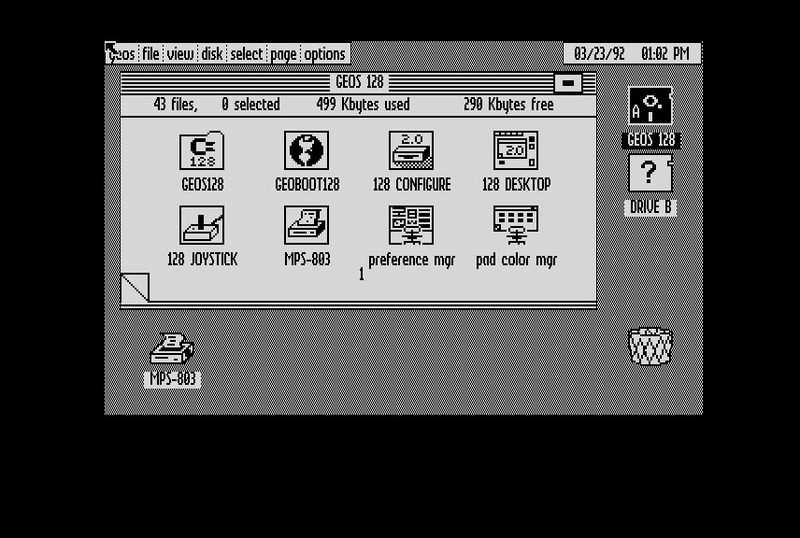 GEOS 128 is a graphical operating system for the Commodore 128 (see Google / Wikipedia for more info). This clean version is on a 1581 (.d81) floppy image and is ready to use. GEOS is a graphical operating system for the Commodore 64. Google and Wiki can give you much more information. This archive contains a 1581 (.d81) image of the OS and is 100% clean and ready to use.